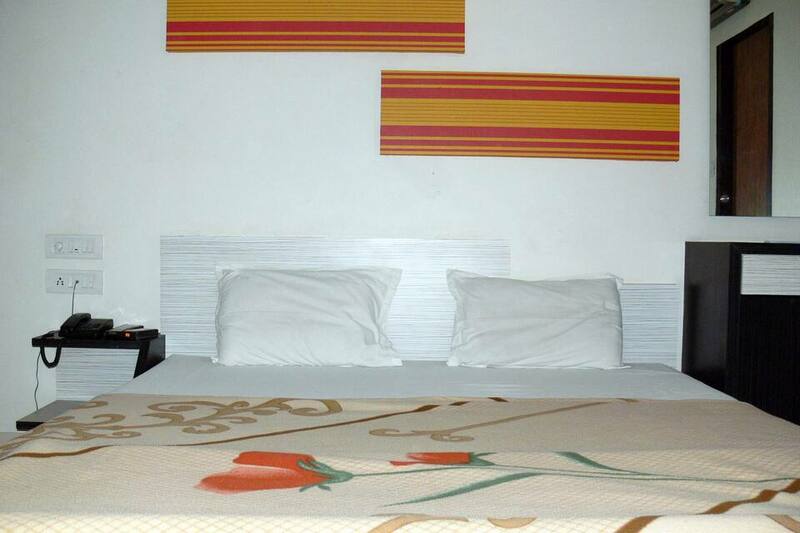 Offering Wi-Fi access to patrons, Hotel Sunrise is easily accessible from the Lakshmi Vilas Palace (3 km). 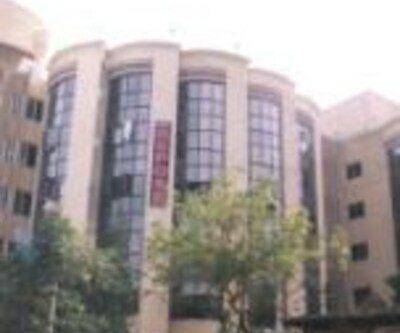 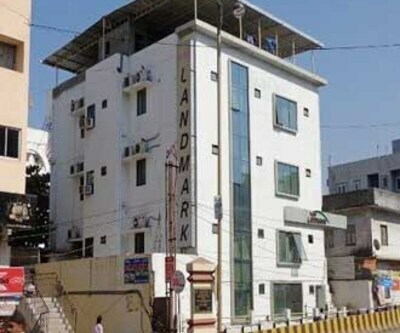 The Vadodara Railway Station is located at 1 km from this Vadodara property. 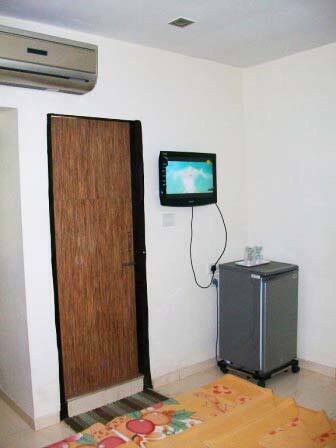 It has a travel counter to assist guests with their travel-related queries. 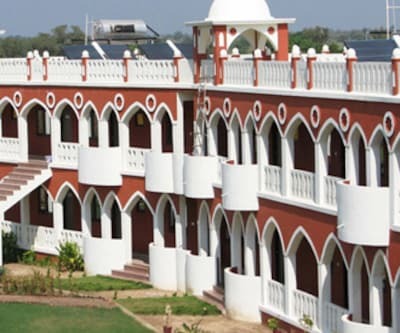 This 4-storied accommodation houses 21 rooms. 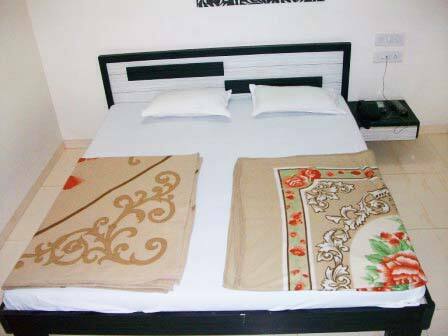 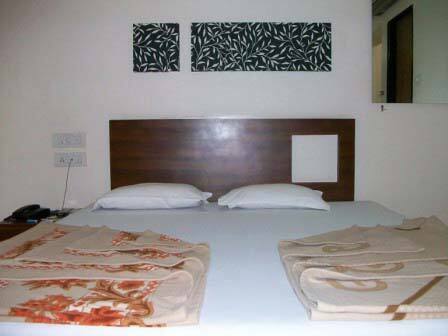 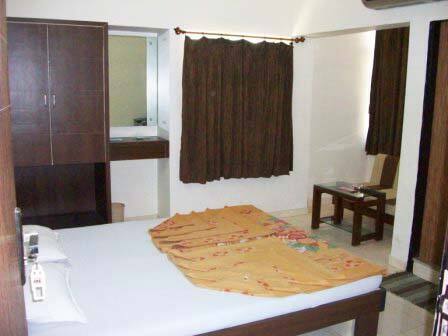 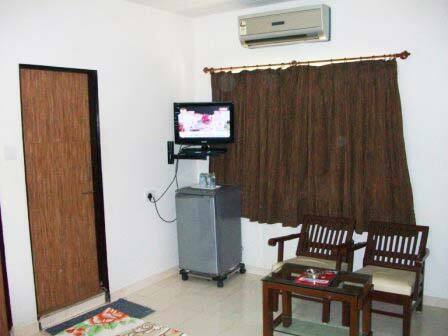 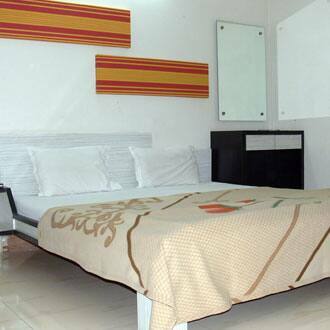 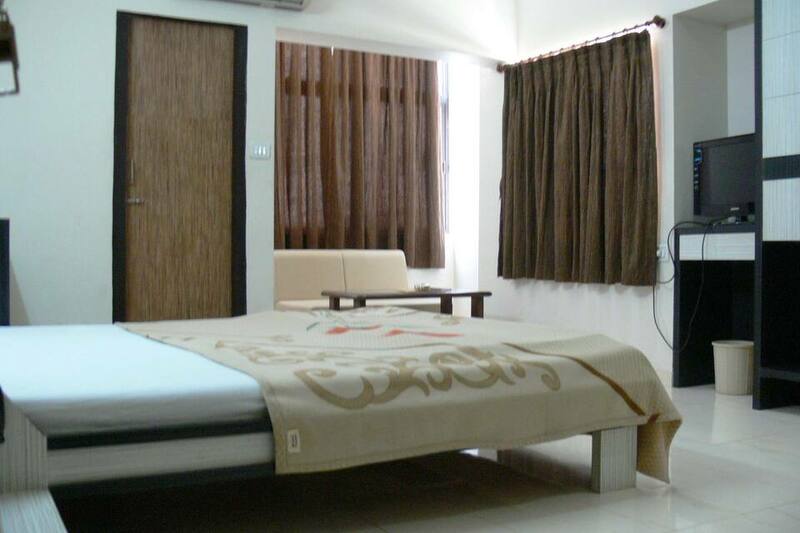 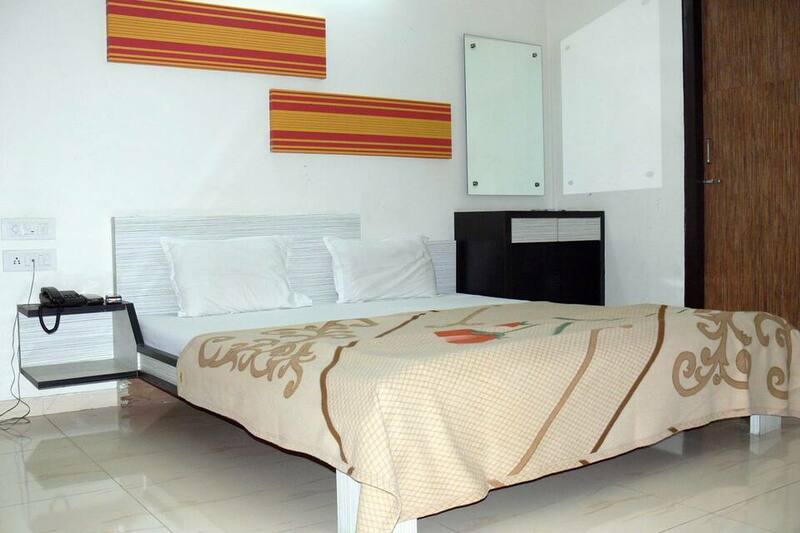 Each room has an AC, LCD TV, and a fridge. 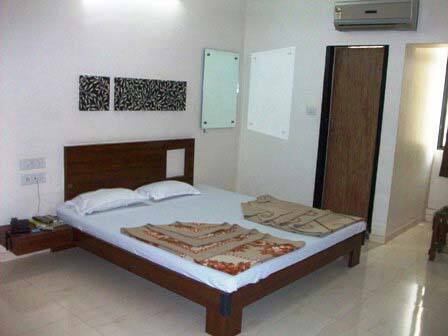 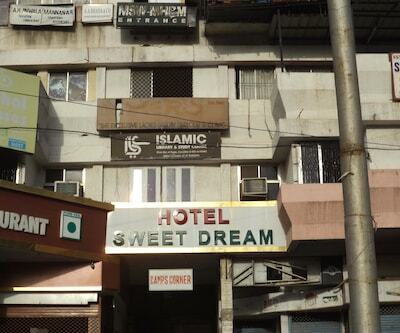 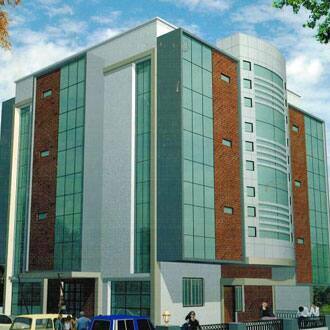 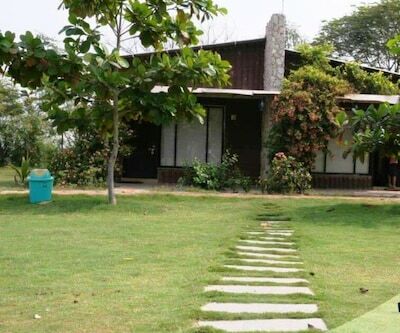 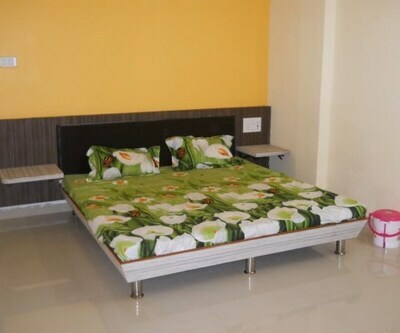 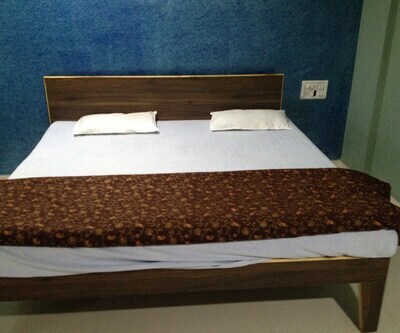 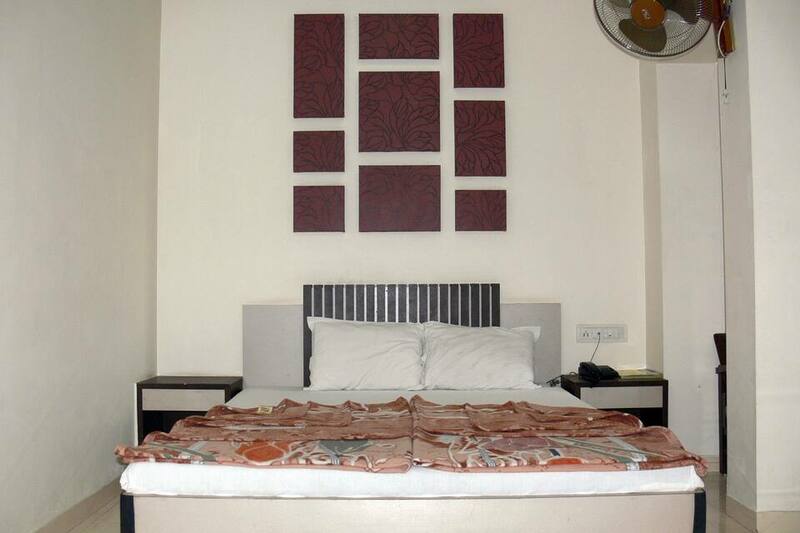 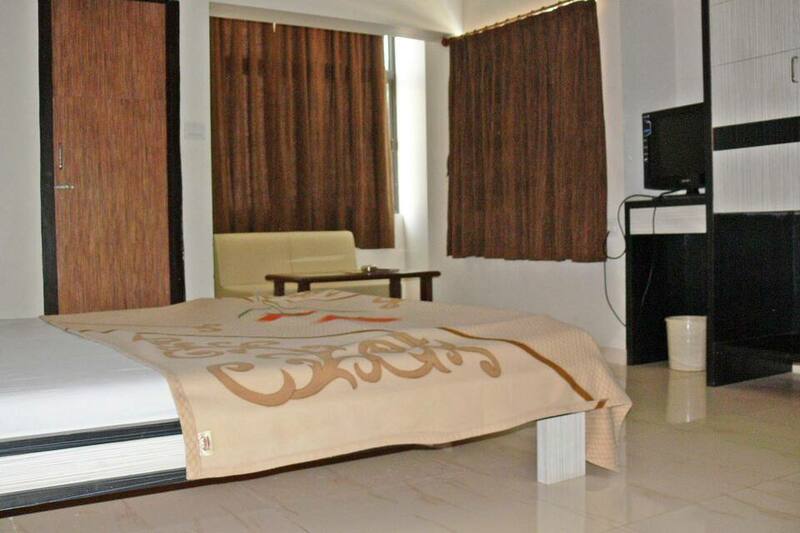 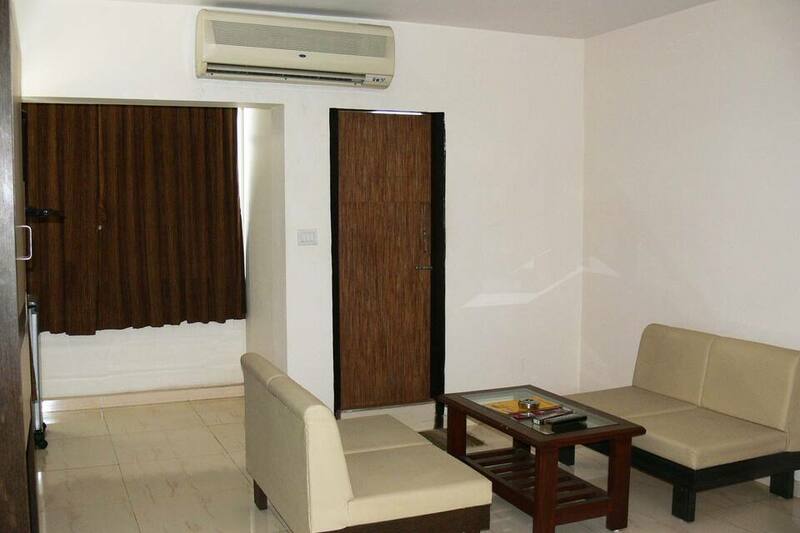 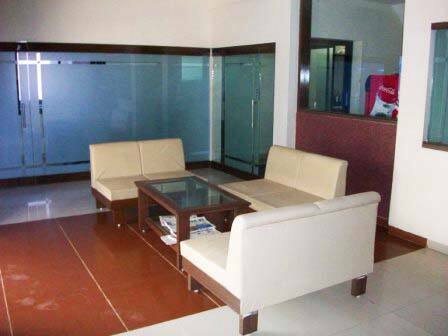 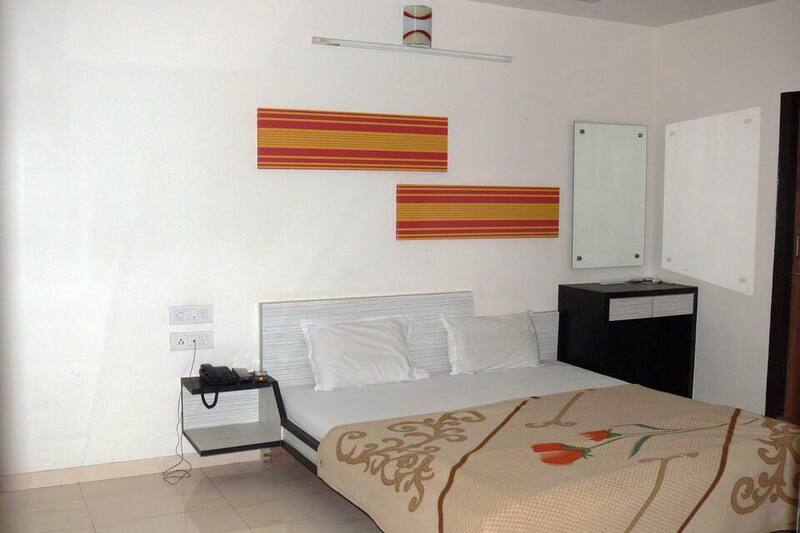 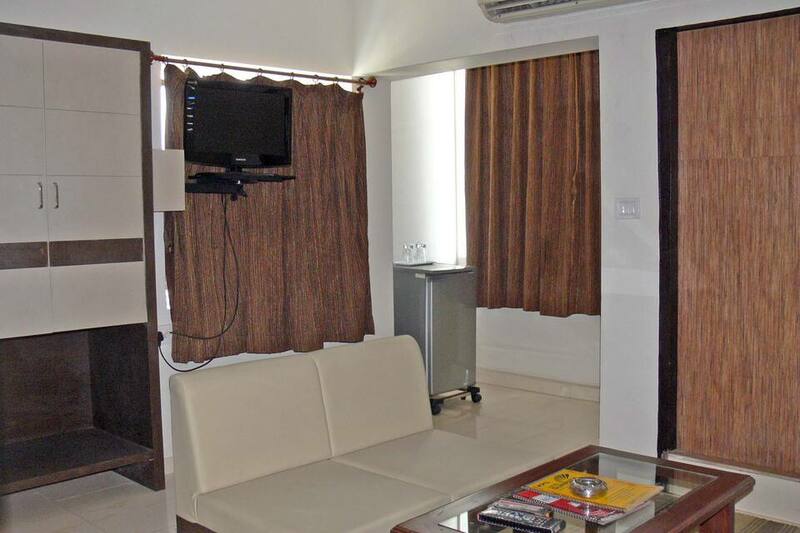 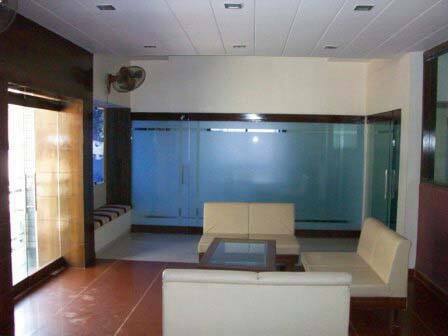 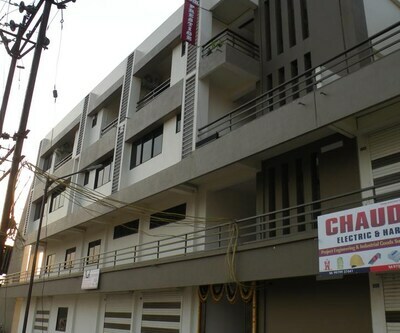 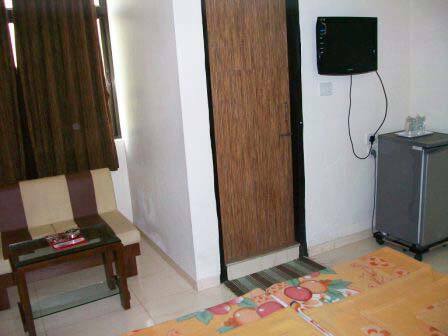 This Vadodara property offers 24-hour front-desk assistance to guests. 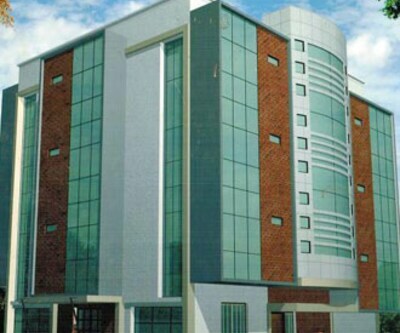 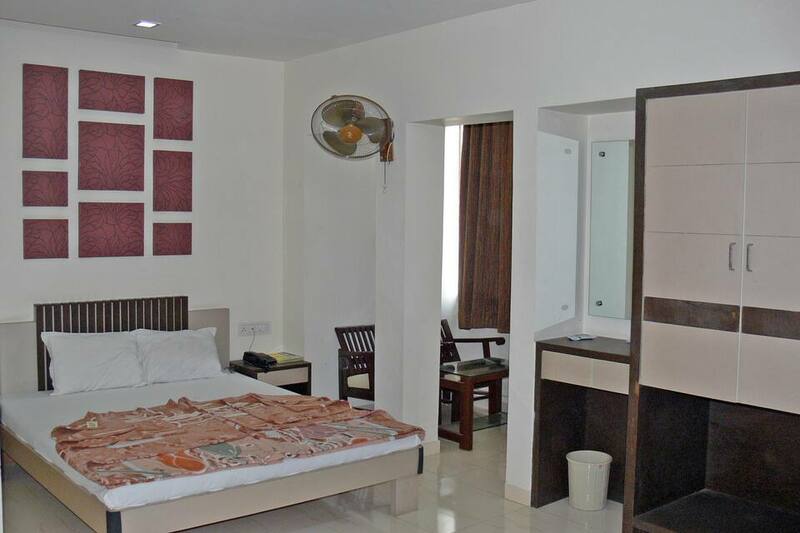 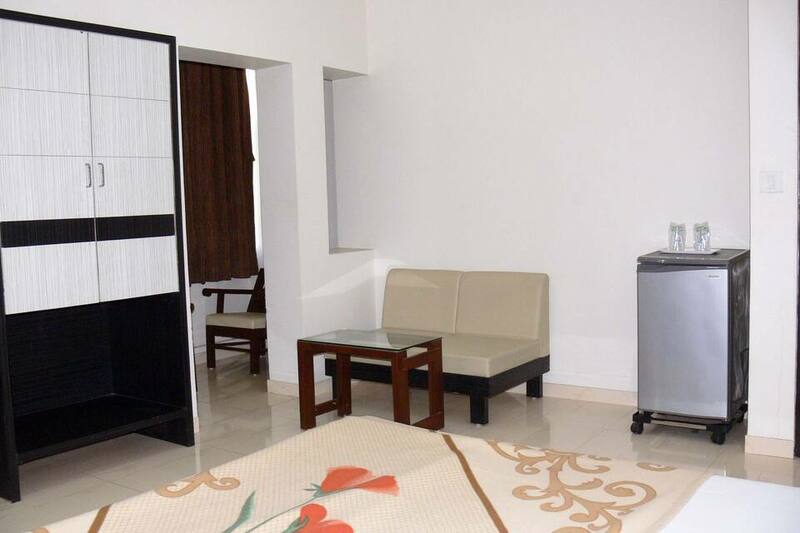 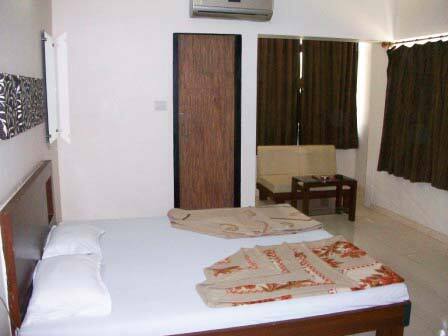 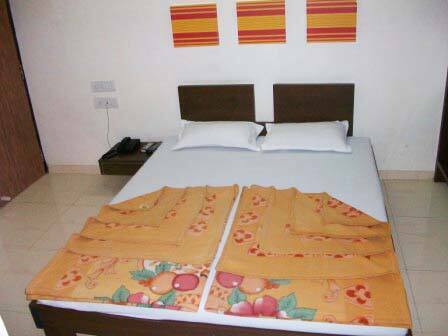 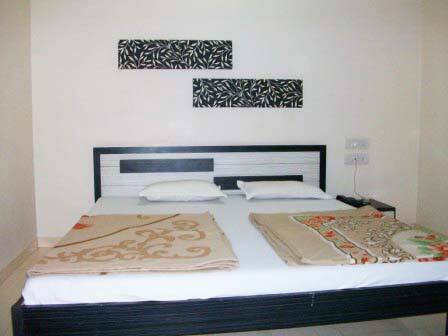 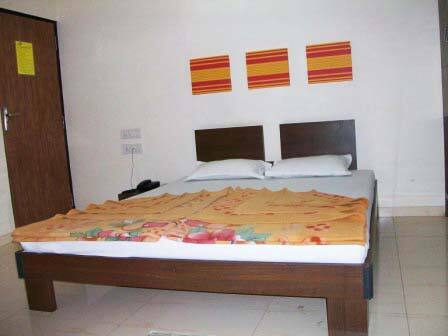 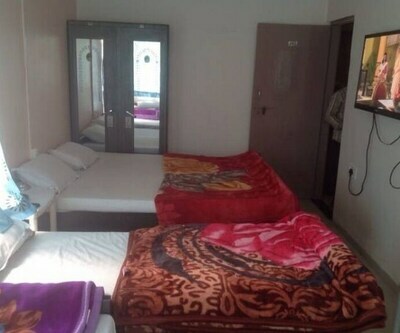 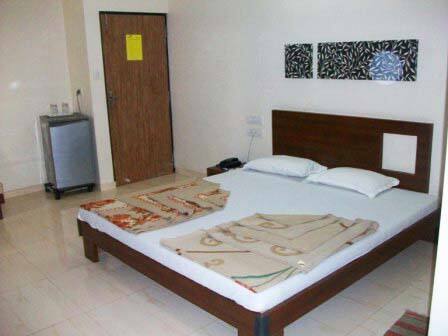 It also provides doctor-on-call service and medical assistance.Hotel Sunrise is accessible from the Vadodara Central Bus Station (1 km) and the Vadodara Airport (7 km). 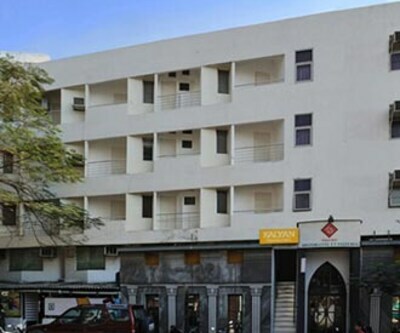 The iconic Sayaji Baug is located at 2 km from this property, while the Nazarbaug Palace is at 4 km and Khanderao Market is at 4 km.